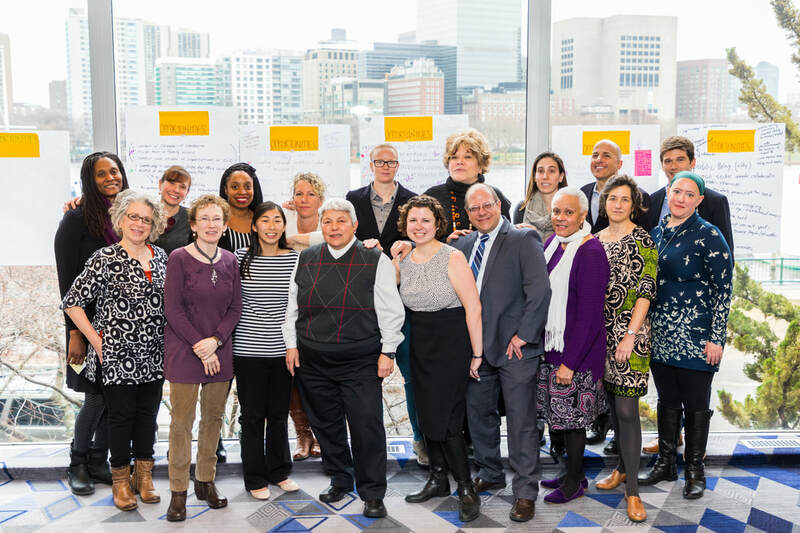 ​CNC is growing and invites nonprofits of all shapes and sizes serving Cambridge to join us in this work. Member organizations will receive the many benefits listed in the table below for a small sliding scale fee based on annual operating budget. Become a member organization of the CNC today and join the movement for a more just and equitable Cambridge!